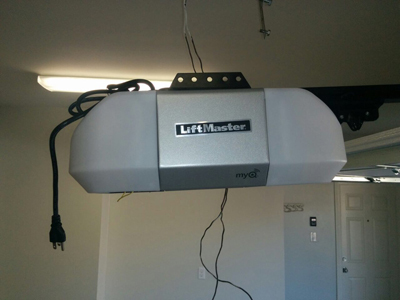 Got questions and concerns on how to do garage door repair? Read on and find out your answers here. They are very easy to comprehend. 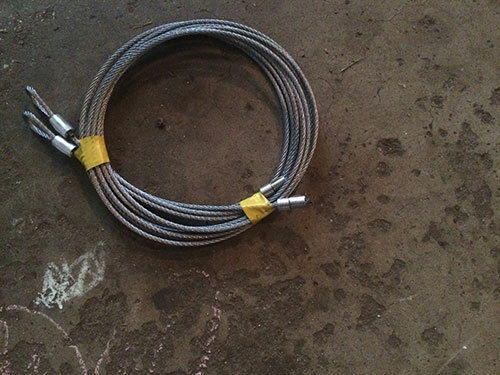 What do I need for clenaing my garage door? The best season to wash the dirt off the garage door panel is the summer or early autumn. It must be sunny because garage doors, especially the wooden ones, must dry well. You will only need a mild detergent, pouring water and a sponge. If you want to protect your hands, wear gloves. We advise to apply special coatings on wooden doors for higher protection after cleaning them up. What maintenance tasks can I undertake on my own? Garage door maintenance involves many steps, requires good knowledge and the proper tools, and has many hazardous tasks. You need to refrain from getting involved with garage door springs but you can clean the door and lubricate the mechanical garage door parts. You can inspect the mechanism and test the efficiency of the sensors. It would depend on your skills and expertise but you must keep it simple to avoid injuries. Can I get a completely different garage door? 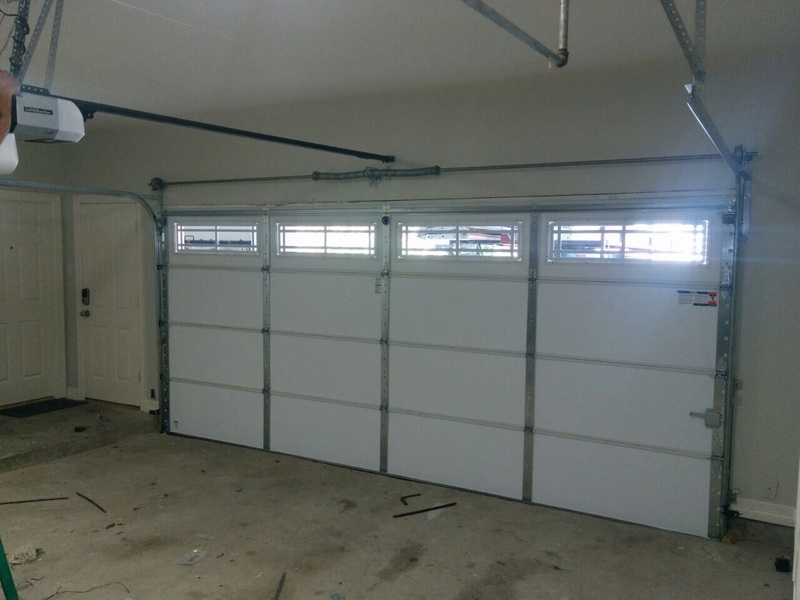 If you want to replace the existing garage door with a completely different one, you need to make sure you have the space for it and be prepared to make changes. If you want a bigger door, you need to see whether you need to do some construction work in the garage. If you get a heavier one, replace the garage door motors and the springs. Why is the timer-to-close so important for garage doors? The timer-to-close feature allows for garage’s to stay safe from robbers and home invaders. By closing after a set time, your garage door will allow you to leave in a hurry without endangering your home, say our experts. What is the difference between openers for DIY and professional installation? The openers for professional installation have one-piece rail while the ones for DIY installation have rail consisting of several parts. The technicians of our garage door repair company in Fort Lauderdale explain that the one-piece rail is more durable and reliable.